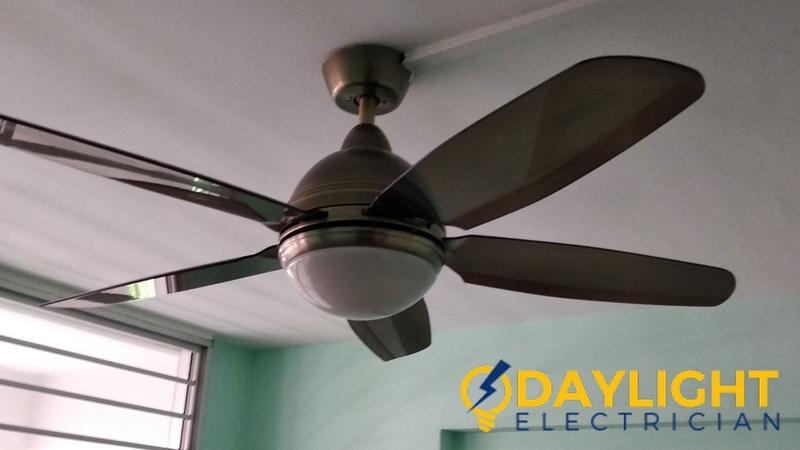 There are plenty of electrical issues in Singapore that requires the help of electrical contractors. 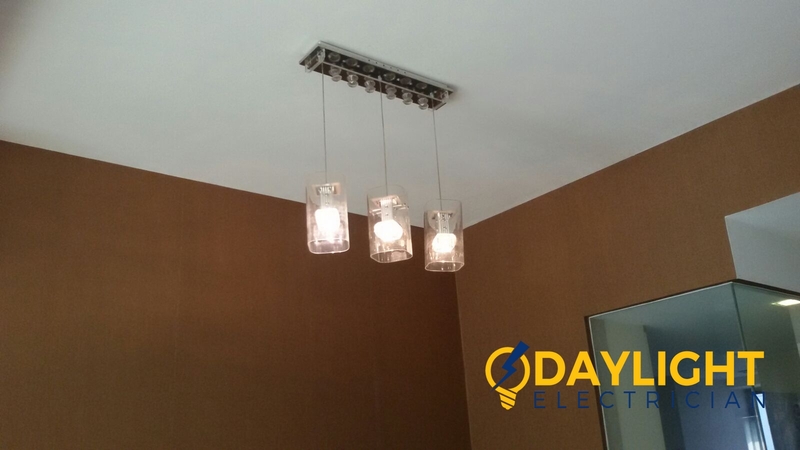 It is important to hire qualified and competent electrical contractors to handle your electrical issues. 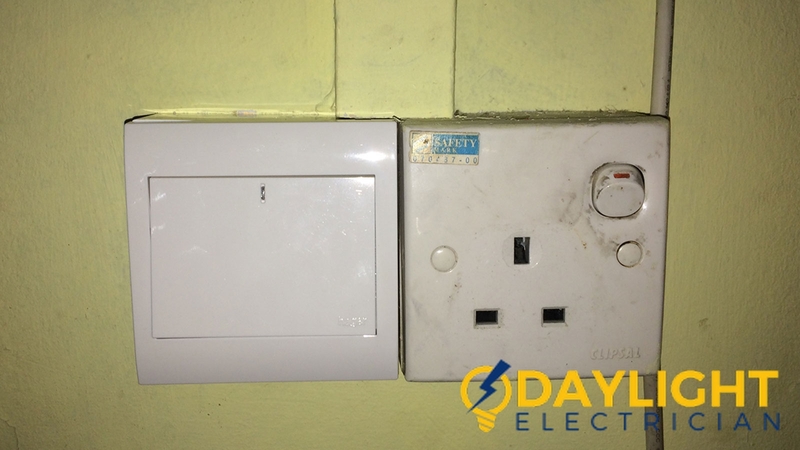 Inexperienced and unqualified electricians would increase the risk of electrical injuries and even deaths. 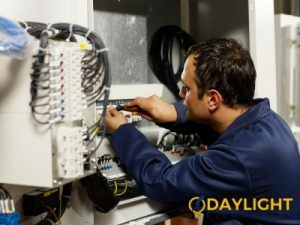 A licensed electrical worker has the sufficient knowledge of electrical work as they have undergone training and qualification exams in this area. 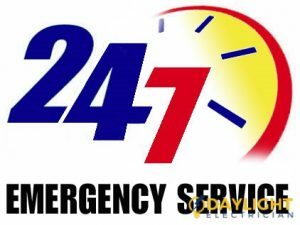 Make sure the electrical contractors you are going to hired, are licensed from EMA. To become a licensed electrical worker in Singapore, the electrician is required to have an Energy Market Authority (EMA) license. 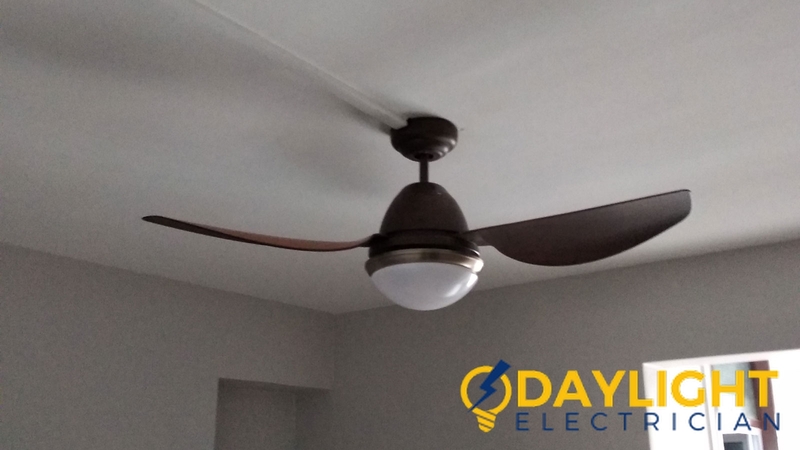 Make sure that the electrician who is working for you is either the electrical contractor himself or a licensed electrical worker. If the electrician engages subcontractors, ensure that the subcontractors are licensed. 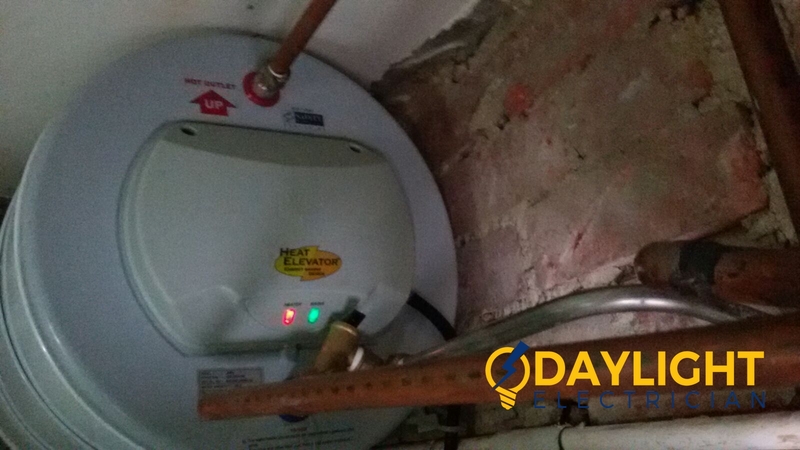 If the subcontractor or the emergency electrician is not licensed, it would increase the risk of mishaps. 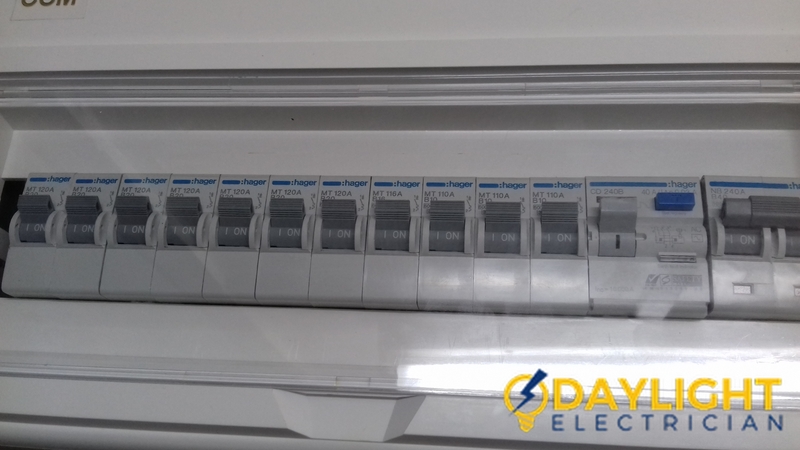 Always ask about the warranty that is offered by the electrical contractor. Make sure that the warranty covers all parts and work as well. Also, check the time period for the warranty so that you don’t lose out on the most competitive advantage to have. 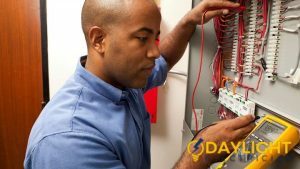 Make sure that the licensed electrical worker has the sufficient knowledge and hands on experience in this electrical industry. 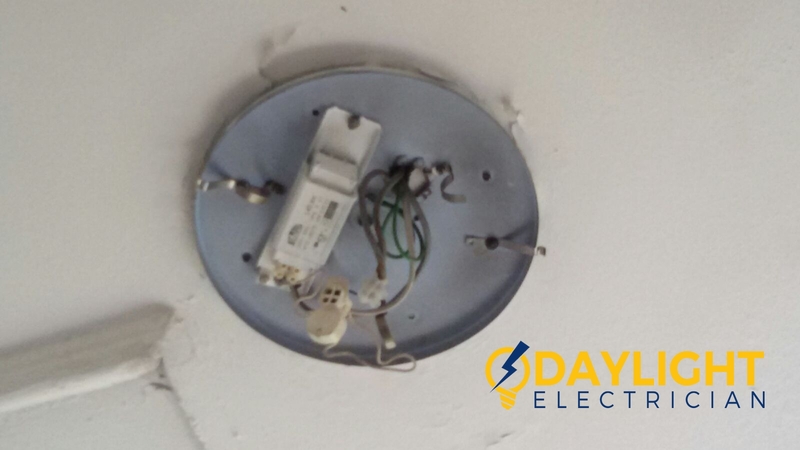 If you are hiring an emergency electrician, checking if they have about 4 to 5 years experiences would help in solving your electrical issues much faster. A good electrical contractor should keep up-to-date with EMA’s code of practices. 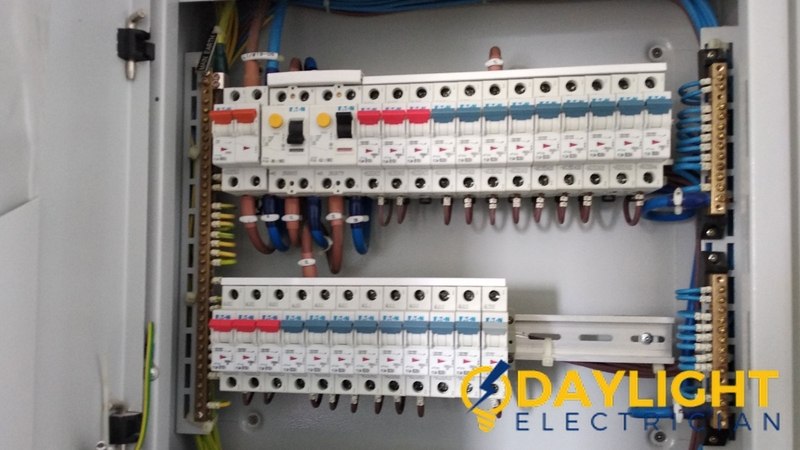 This code of principle sets the four standards of performance that have to be obeyed by the service provider while carrying the electrical works. The EMA’s code of practices are updated from time to time so as to ensure quality work in Singapore. 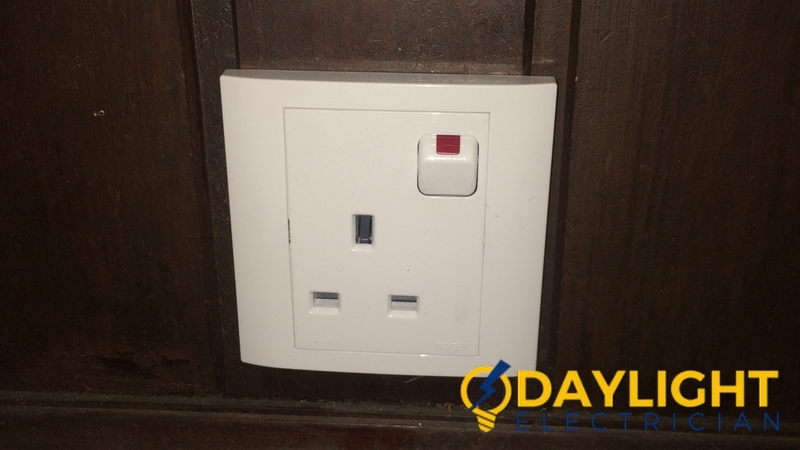 These are the things that you should enquire before hiring electrical contractors. Always emphasise on safety measures and check for the relevant details you need to know in order to preserve a safe home environment.